I started running as a hobby 5 years ago when our son Daniel was born. He was a happy and healthy boy and was doing really well in school and sports until one day late summer of 2016 changed our lives. Daniel had his first seizure while we were driving on the QEW. After a visit to the ER at Oakville Memorial Trafalgar Hospital and some extra tests we thought he may have had a fever and the chances of another one occurying were extremely small. We were wrong, 2 weeks later the second seizure came and then a number of seizures that were first measured in number of seizures per week, and than seizures per day, per hour until we reached a devastating sequence of one seizure every 20 seconds. Daniel was severely affected by the seizures and by the increasing number of medications used to control the seizures that were all ineffective. After 1 year of many challenges, we found help at Neurology and the Ketogenic diet team at SickKids and Daniel is now almost 2 years seizure-free and having a normal happy life. We learned many things along this journey, particularly the importance of raising awareness about epilepsy so people can understand the challenges of a disease that is commonly not “visible” yet can be so devastating and also telling the world that epilepsy is a treatable chronic disease like any other. 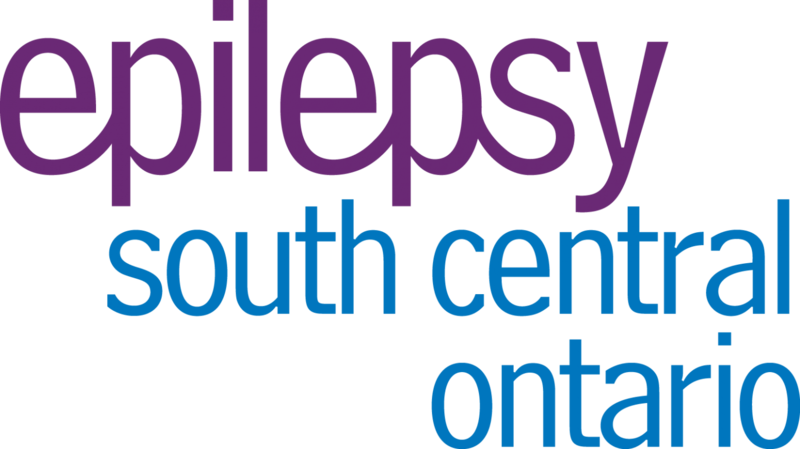 We would not have been able to support our son if wasn’t for the help we received from his school (Downtown Montessori), Epilepsy Toronto and Epilepsy South Central Ontario that did a tremendous work teaching his school about epilepsy, the City of Toronto programs that supported his educational needs and SickKids hospital. These network of support was fundamental for the success of his treatment.